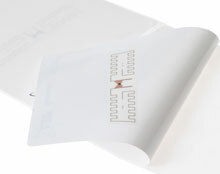 RFID Tag (915: 22 x 88 RPC Tag, Sample). Minimum order of 100. Please Call for more details.